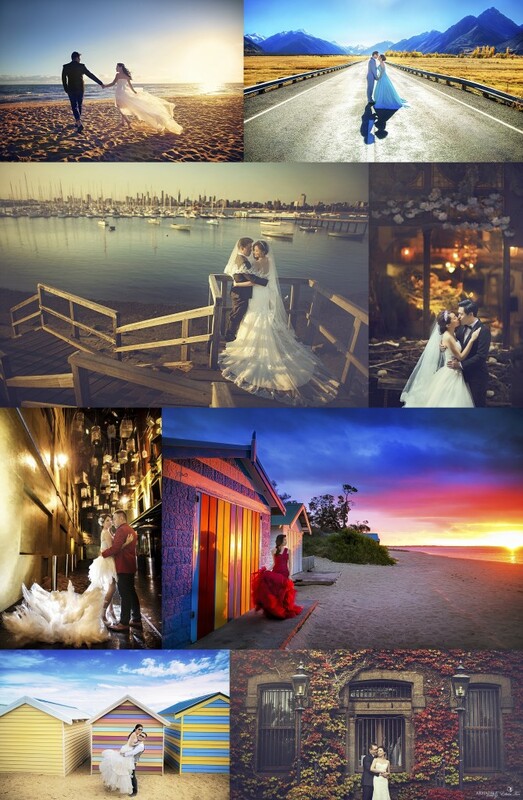 Our Australia Destination Pre-wedding – April 2016 is now open for booking. From city hot spots to beautiful wine regions, Australia destinations including Melbourne, Perth, Sydney, Adelaide and Tasmania. Enjoy early bird promotion by confirming within these 30 days. This promotion entitles you with a Signature 20” x 30” canvas print. Turn your eternal love into an everlasting piece of art. Don’t miss out the good deal! Contact us today at edwin@edwintcg.com for further information!